Marco Scanu will be a guest speaker at the Olive Oil Conference in the Chicago area on July 19, 2017. As an olive oil maker and olive oil business consultant, Marco leads several olive oil projects around the world. Marco Scanu gained his technical experience in the field of milling olives in Tuscany when he was seventeen years old. He is an extra virgin olive oil taster and he has been a professional olive oil maker since 2001. Marco led the organic production of BIOLIVE, Argentina, running an orchard of 3,700 acres and a mill of ten tons per hour capacity. 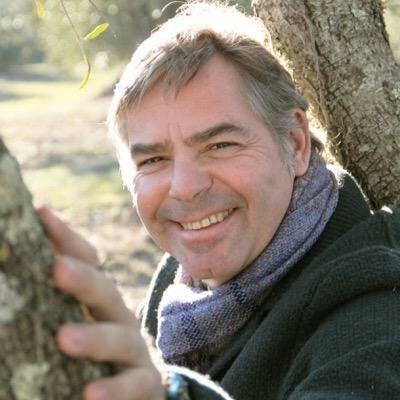 In 2006 he founded SCANU OLIVICULTORI, his olive business & consulting company, creating new extra virgin olive oils such us Olivos Patagonicos, D’Isola in Argentina. He was also the quality manager at Colinas de Garzon and Olivares de Rocha estates in Uruguay, and general manager of Dievole olive oil company in Tuscany, Italy. Today his expertise is widely sought internationally. His specialized consultancy focuses on high quality extra virgin olive oil production, projecting and consulting for olive orchard management, chemical and sensorial analysis, blends for international markets, personalized sensorial profile for company brands, training and marketing. Here is a video of Marco speaking on harvest prediction of Dievole olive oils in 2015. Marco Scanu has more than 30 years of experience in olive oil production and has been a recipient of numerous awards. He emphasizes innovation and research to produce high quality and accessible olive oils. Olive Oil Times wrote about Marco Scanu and Dievolo estate in 2015. Read about it here. Attendees of the upcoming Olive Oil Conference will have a chance to meet Marco Scanu who will discuss new techniques in production and processing which improve the quality of extra virgin olive oil.